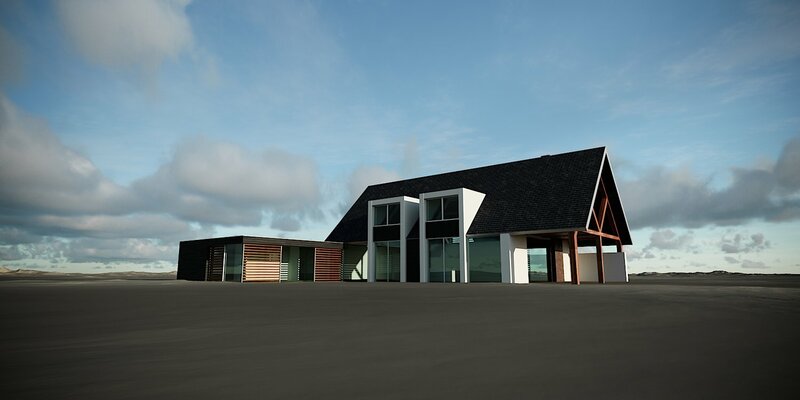 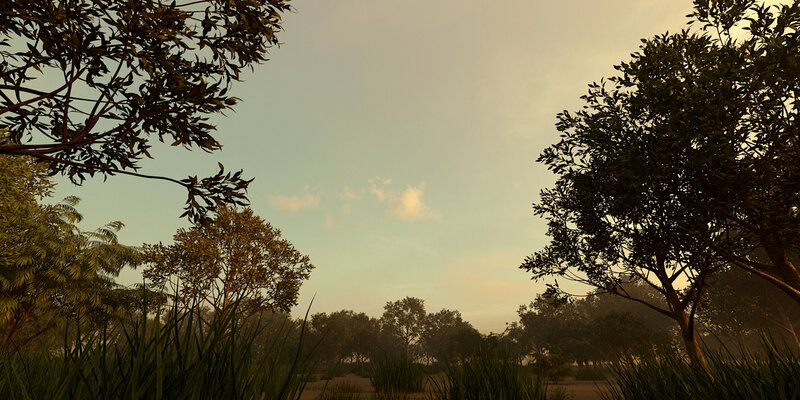 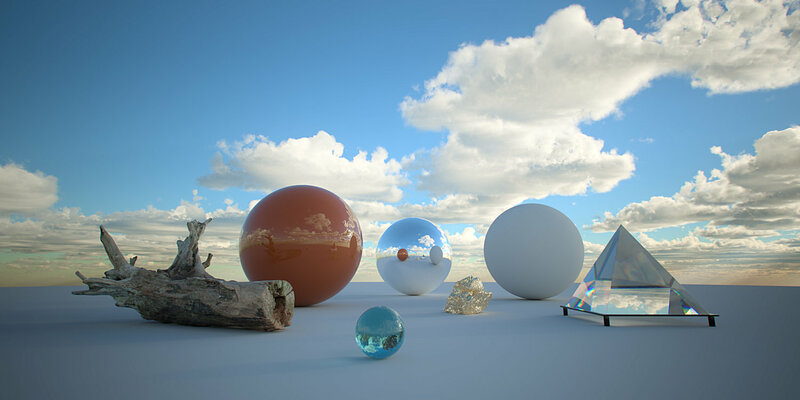 [ #HDRI #Sky ] Shawn Astrom's SA Studios has released the latest collection of super premium computer generated HDRI skies, which are at a resolution of 12288x6144 (12K). 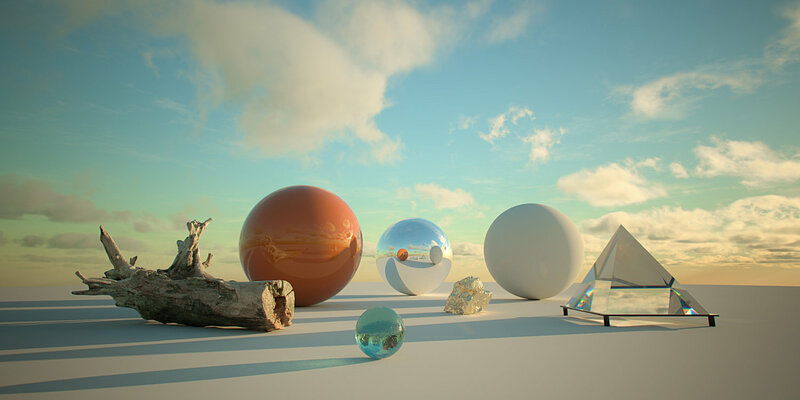 Not only are they 12K but they have a dynamic range of 25-30 stops, almost double the range of most high-quality HDRI photographic spherical maps. 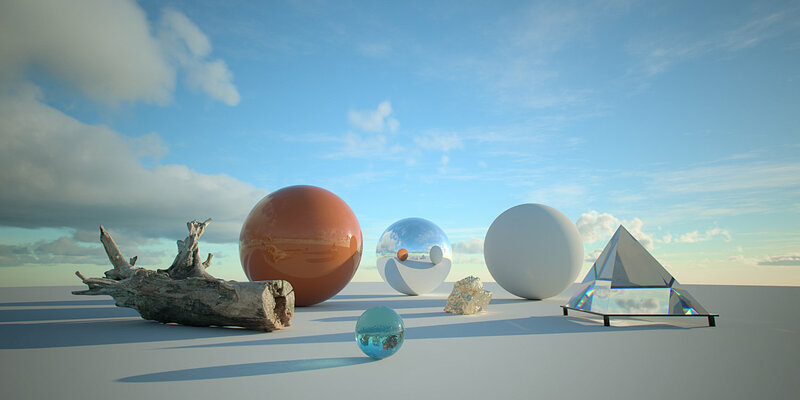 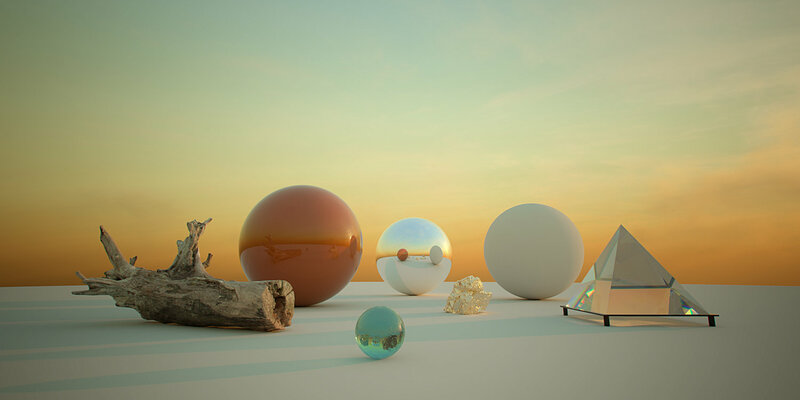 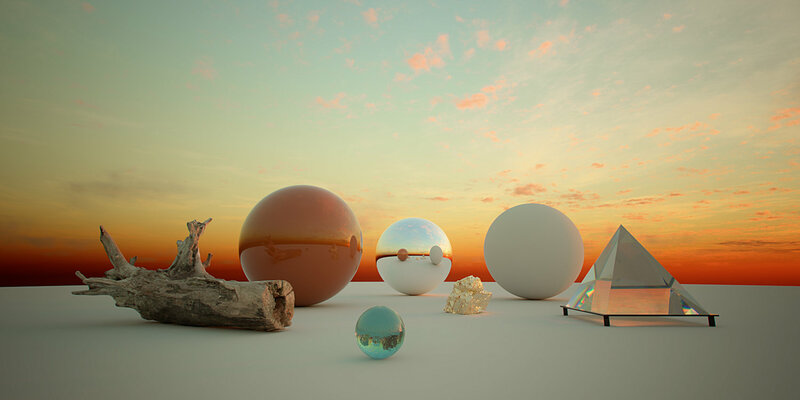 This new CG HDRI V2 pack comes with a whopping total of 52 unique HDRI spherical maps. 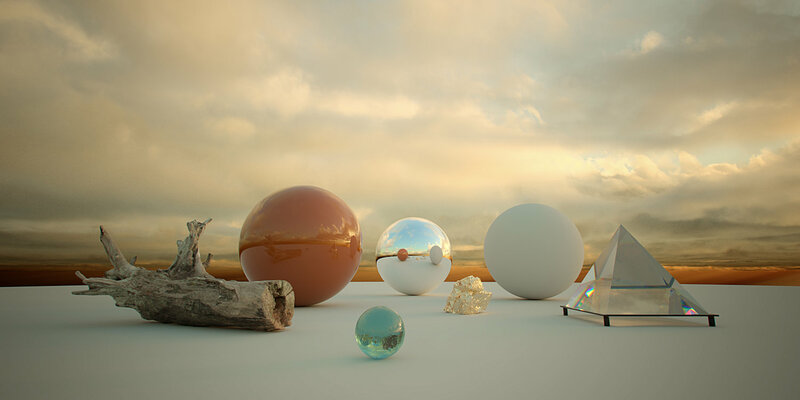 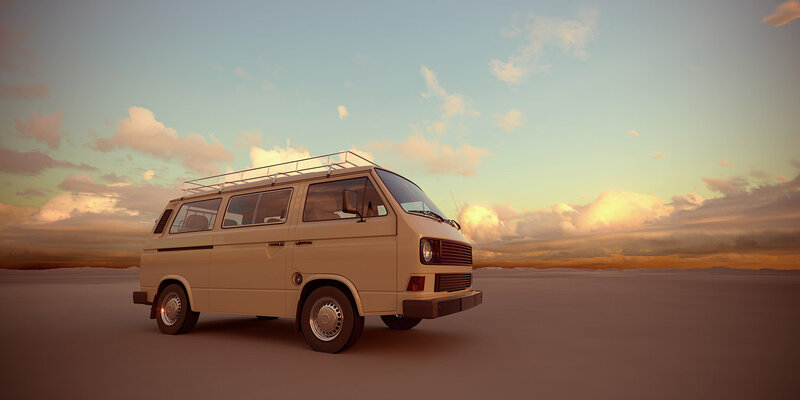 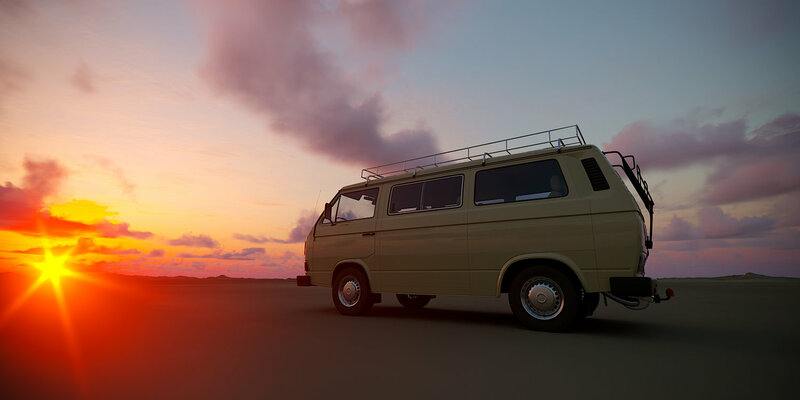 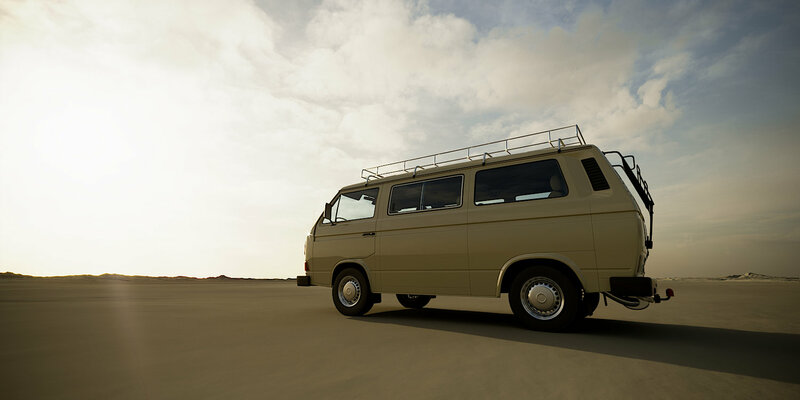 Visit SA Studios to learn more about the CG HDRI V2 Pack.